Frequently used in the heavy mining and road/rail industries. The HP2030's ultra high pressure gives it a very powerful cleaning power for removal of tough to remove substances. 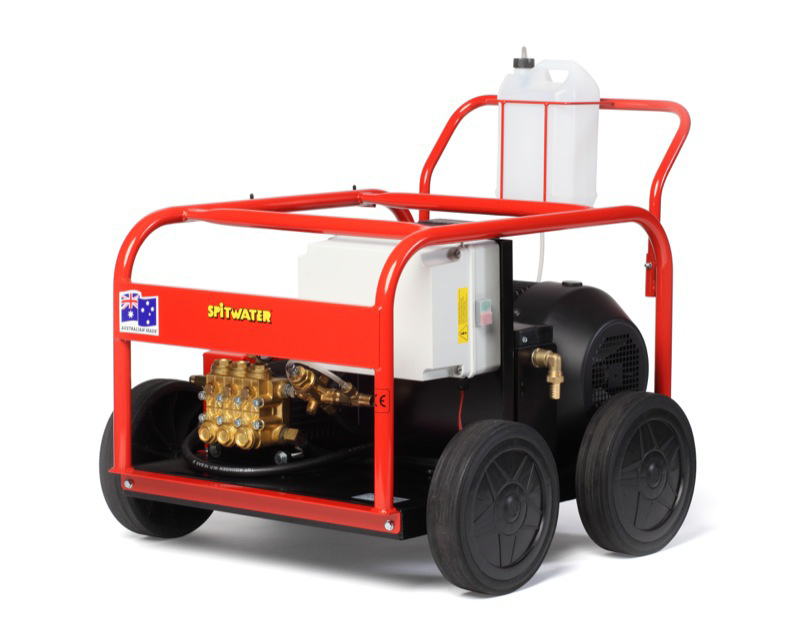 This machine comes with a 10 metre high pressure hose, ultra high pressure gun and double lance with an nozzle protector. It also includes a detergent injector 5L bottle and pressure gauge. Please note: This machine requires a 3 Phase 32 AMP Plug.